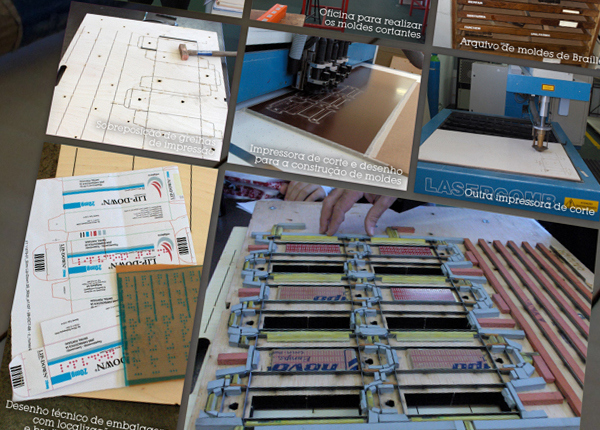 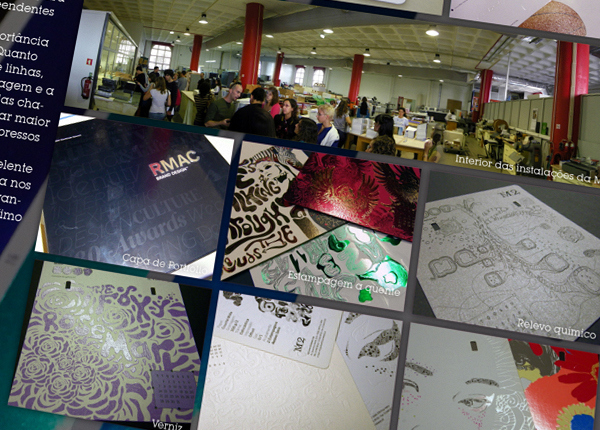 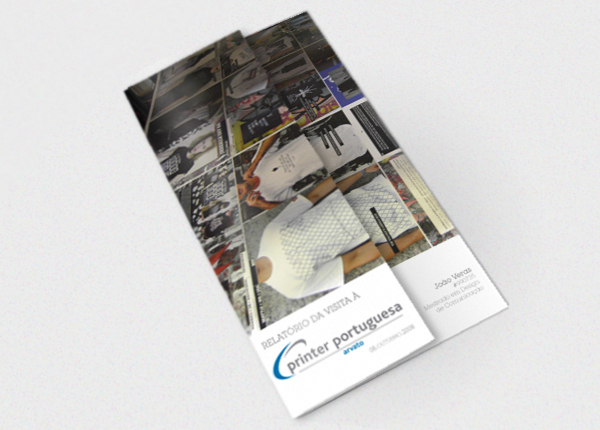 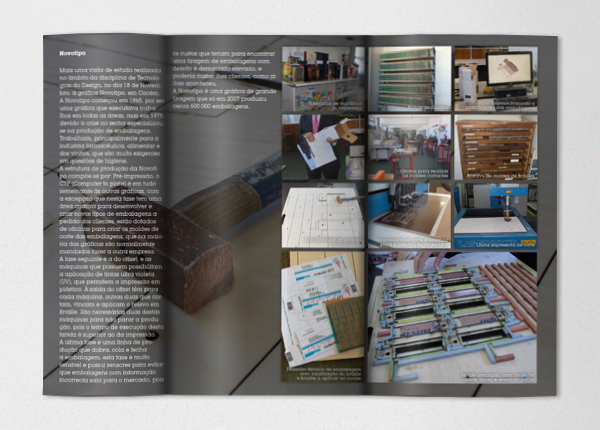 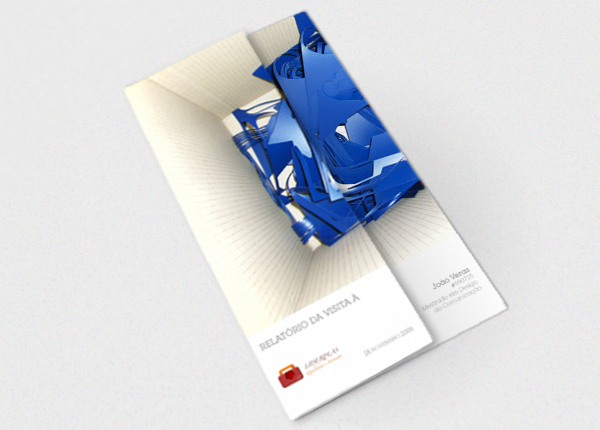 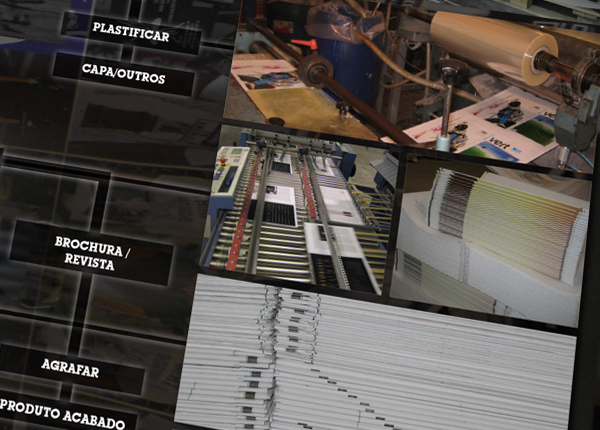 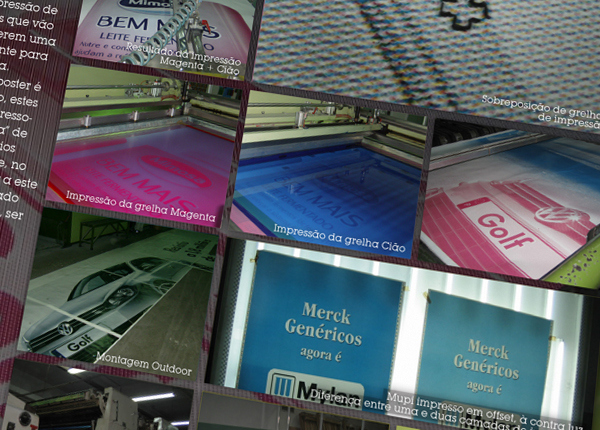 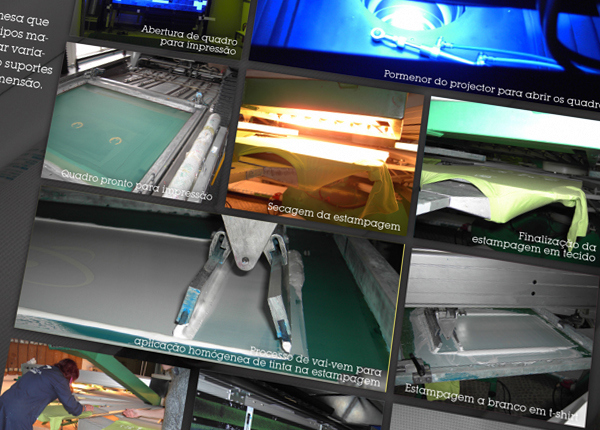 After visiting some printmakers in Lisbon, I had to do a presentation with an overview of their printing methods. 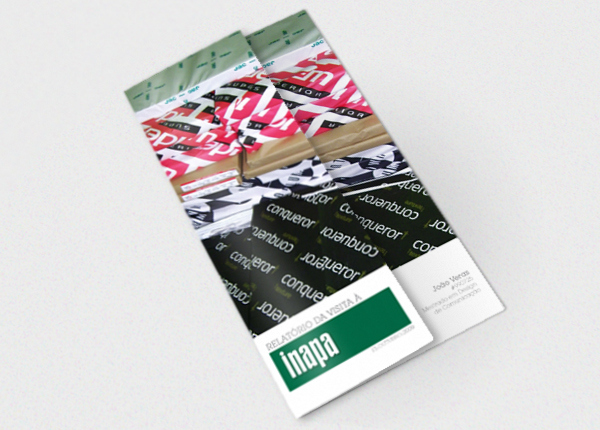 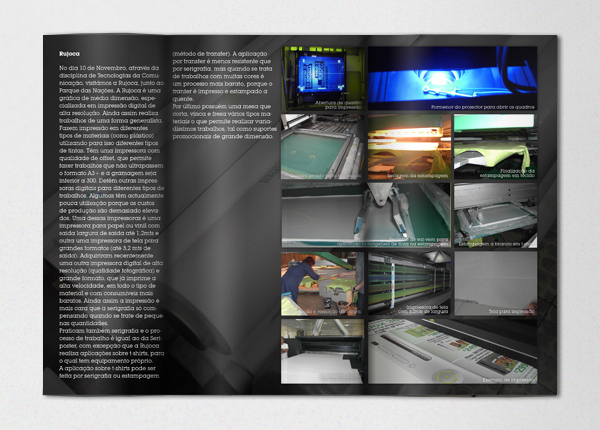 Since for each one I needed to deliver a report, I decided to do a brochure for each. 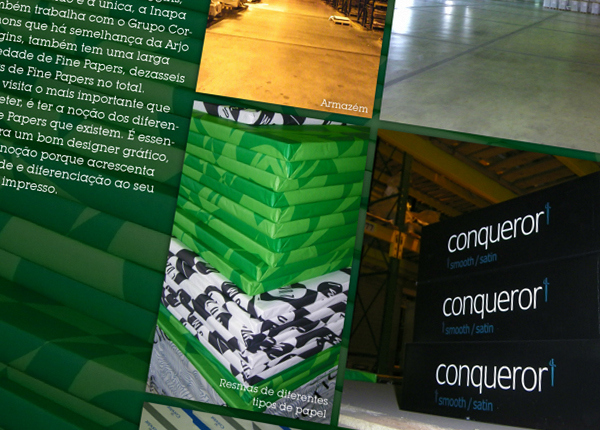 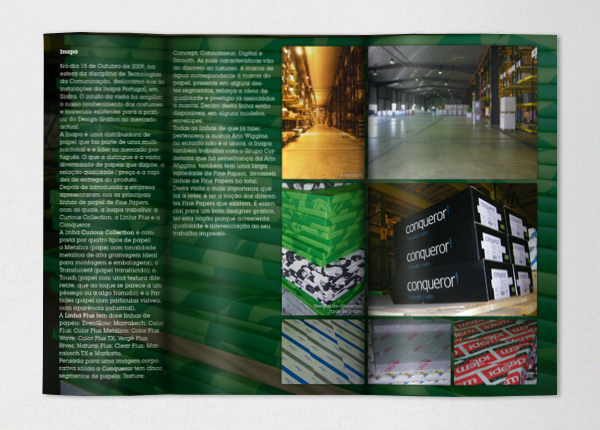 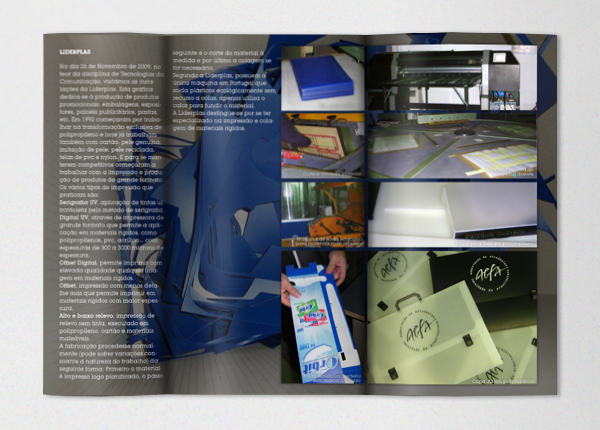 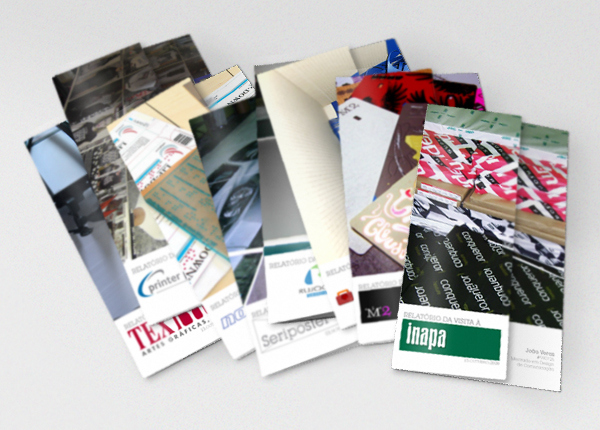 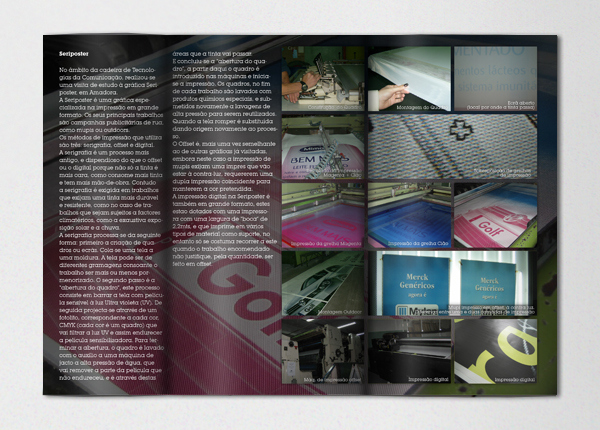 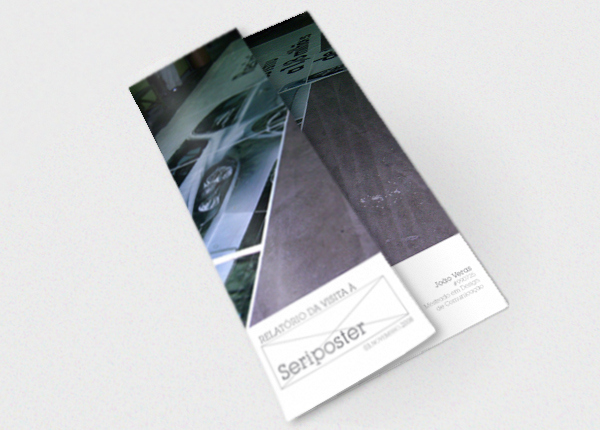 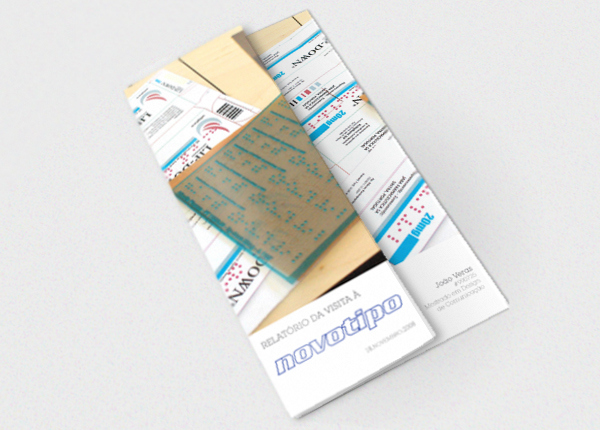 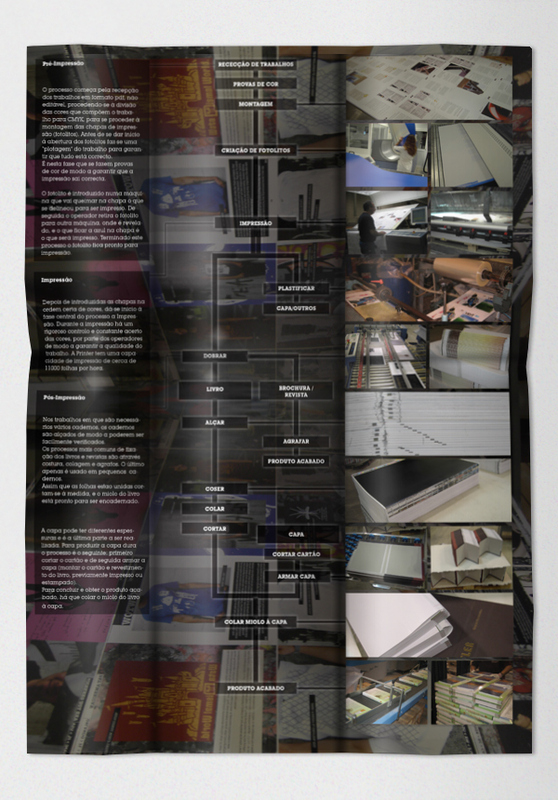 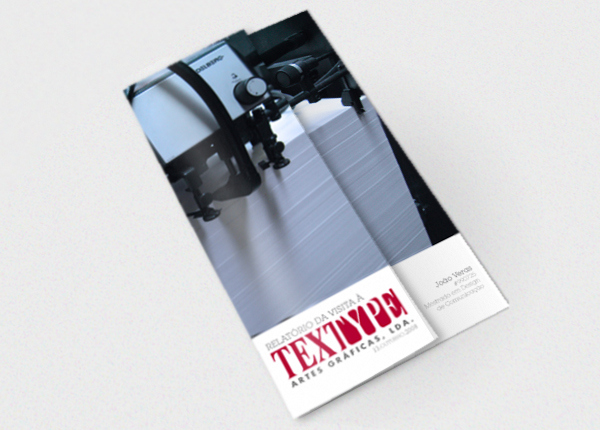 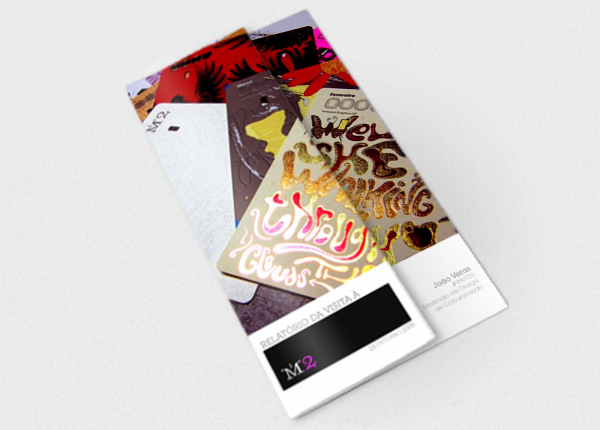 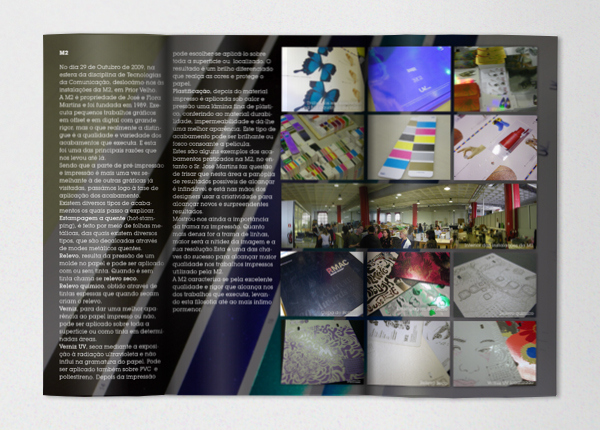 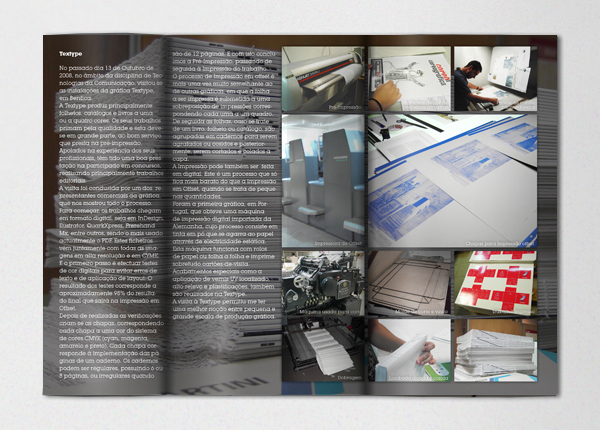 The brochure contains a summary and some pictures taken in the place to illustrate how they work. 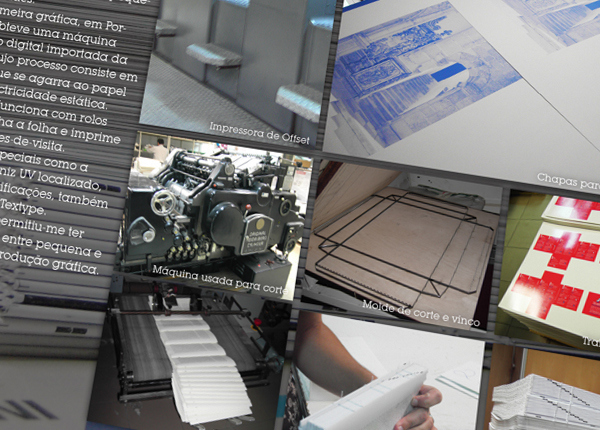 After visiting some printmakers in Lisbon, I had to do a presentation with an overview of their printing methods. 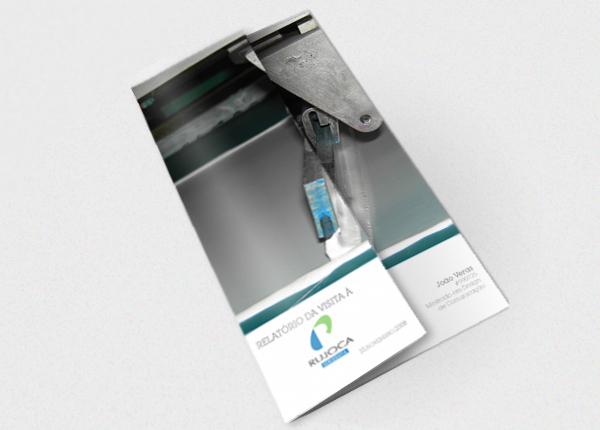 Since for each one I needed to deliver a report, I decided to do a brochure for each. 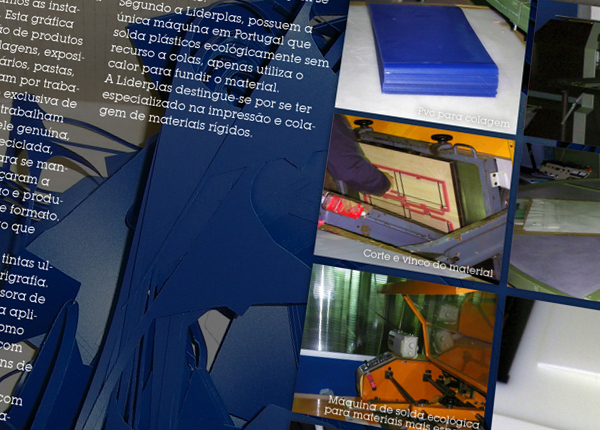 The brochure contains a summary and some pictures taken in the place to illustrate how they work.